The property consists of a stand-alone 4,000+/- SF building on 1.72+/- acres of land. The building is in good condition and consists of a one-story steel building built on a concrete slab. It was successfully used as offices, outside and inside storage for an environmental services company that catered to Nucor Steel. The building was built in 2006. The building is just 5 minutes from Nucor-Yamato and Nucor Steel facilities. 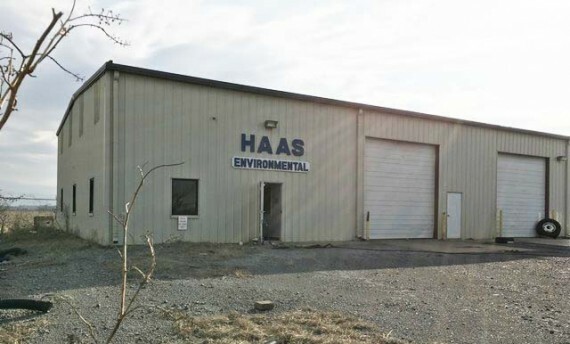 In Re: HAAS ENVIRONMENTAL, INC., Chapter 7 Case No. 13-27297 (KCF). Wednesday April 26th, 9AM to 11AM CST. Please email auctioneer to reserve a time slot.